Browse: Home / Carluccio is coming to town! Carluccio is coming to town! 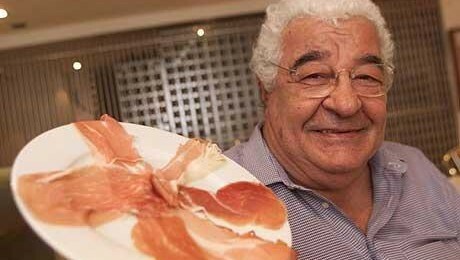 Antonio Carluccio will be visiting the Fyshwick Markets on Sunday 27 July for an Italian Day as part of this year’s Truffle Festival and in celebration of the history of the Markets and the Italian community. There will be food and wine tastings around the markets and you can meet Antonio Carluccio whilst he is strolling through the markets. There will be Italian music and truffle cooking demonstrations from Master chef finalist Mindy Woods. Antonio will be conducting a cooking class with Andrew Haskins from 3Seeds cooking school, followed by a 3Seeds truffle lunch with Antonio (bookings only for both events). You can buy fresh black truffles and truffle products and enjoy some great live music, truffle cooking demonstrations, wine, beer & food tastings or enjoy a Truffle pizza.